Soon after learning they were the products of a secret genetic experiment, the teens began developing super-abilities ranging from bounding lightness to blocking heaviness; blinding brilliance and the ability to vanish. These same gifts made them targets of a psychopath in officer’s clothing, and they found themselves fighting for their lives. 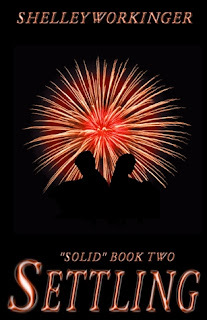 Solid was a splendidly original and fascinating read. 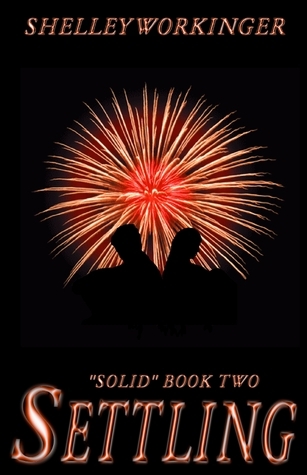 Fortunately, its sequel possesses many of the same qualities that made Solid so enjoyable. I was pleasantly surprised at the familiarity of some parts and the new plot twists Workinger threw in at others. As Settling picks up where it's prequel left off, we are introduced once more to the motley crew of supernaturals hidden away at the camp. I love how every character has such a lovable, defined personality. All of Clio's companions are characters I could actually picture myself befriending. The character that bothered me more than anyone else was Clio, simply because she is having such a hard time coping during Settling. Still, I can understand her confusion and selfishness, and I believe things will smooth out a little in the third novel. Not only does Workinger take the plot and add a sprinkle of new mystery, but she also writes in some shocking romantic surprises. I won't spoil too much, but let's just say my heart was torn between two enchanting boys in this sequel. One is perfect, the dream boyfriend. The other is strictly off-limits, and therefore intriguing and tempting. Overall, Settling is a marvelous addition to the Solid series. It's ending was MUCH more of a cliff-hanger than Solid's, and I cannot wait to continue the story in the third novel, Sound. For those of you have read the prequel, I would definitely recommend this worthy sequel! Also, check out my interview with the author, Shelley Workinger! Your review makes me really excited to read Settling, I can't wait! 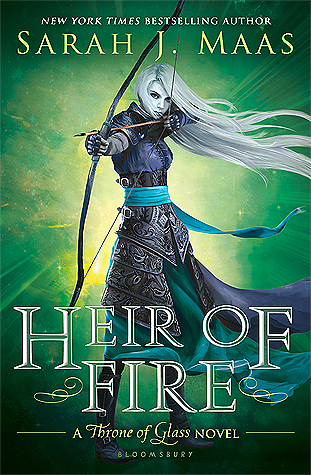 Ughh really want to read this, but cliffhangers always bug me... oh well, worth it for a great book. Great review!